As a regular reader of The Drunken Cyclist I enjoy his weekly What we have been drinking posts, so this week I am going to take a stab at it and share with you two excellent wines we enjoyed this past week. First up is one of my absolute favourite sparkling wines from Circe Wines in the Mornington Peninsula. In addition to delicious bubbles they also make an outstanding range of Pinot Noir and Chardonnay, which I reviewed a couple of years ago. Winemaker Dan Buckle has been at Domain Chandon for a couple of years now and prior to that he was at the wonderful Mount Langi Ghiran. 2010 saw him and friend Aaron Drummond establish Circe Wines on the Mornington Peninsula in Victoria, Australia, where the two of them had grown up. When I first tried the Blanc de Blancs 2010 in January last year my tasting note was “taut, nervy teenage, showing fresh white flowers and fruit, a hint of tarte tatin, biscuit, marzipan and delicious saline notes on the finish”. Fast forward to August 2014 and winks of development are peaking out from the glass with savoury yeast notes and a touch of honeysuckle. Last week the suggestion of age was more present but still very much at the beginning of the path to maturity – some roasted nuts and bread notes coming through alongside the saline notes and mouth watering acidity present every time I have tasted this wine. 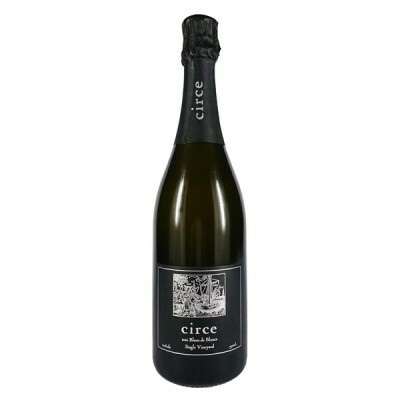 What more can I say, the Circe Blanc de Blancs has never disappointed as it heads from a teenager to a young adult and I am exciting to see how the 6 bottles I have sleeping in Melbourne (fortunately far from my reach) develop over the years. The latest release of their 2011 has just come out and needless to say my order is already in and I strongly encourage you to get your hands on it, you won’t regret it! The colour was a vibrant ruby with a great balance of fruit and savoury aromas. To start there were red cherries, plums and cranberries followed by savoury notes of mushroom, tobacco and leather. The oak flavours of vanilla and cedar were very subtle and well managed. As the wine opened in the glass, black fruits and dried herbs were added to the palate together with a burst of black pepper and liquorice, all cleverly woven together to create an array of flavours that really made the glass empty quicker than planned. Thanks so much for the shout out and for letting me know that I need to score an invite to your house–nice wines! That Circe sounds divine. 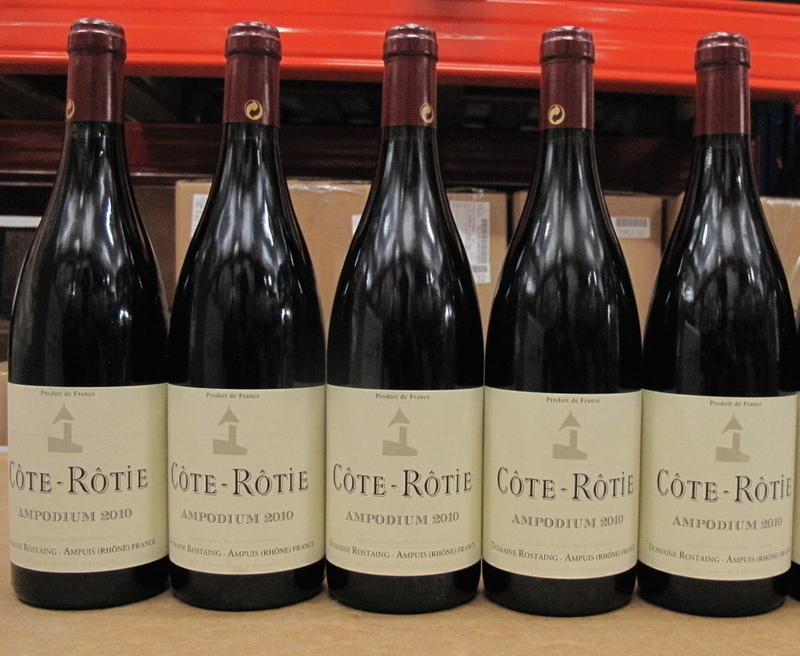 As for Rhone wines, they always disappear more quickly than they should in my house. Chateau La Nerthe CNdP last night for instance. ← BIVB: Bourgogne wines, live and direct in 25 cities around the world!